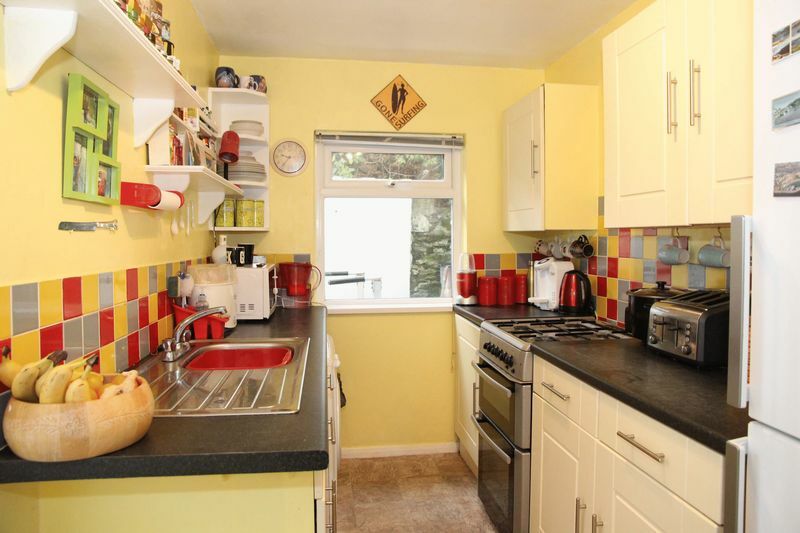 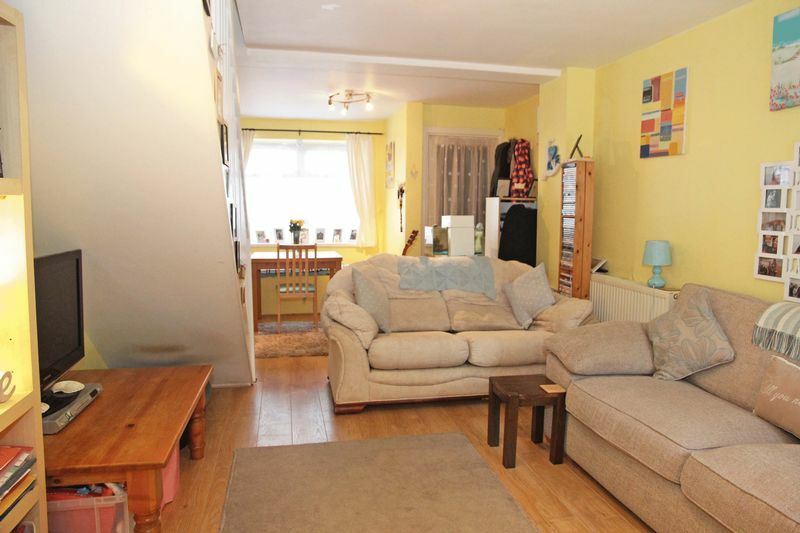 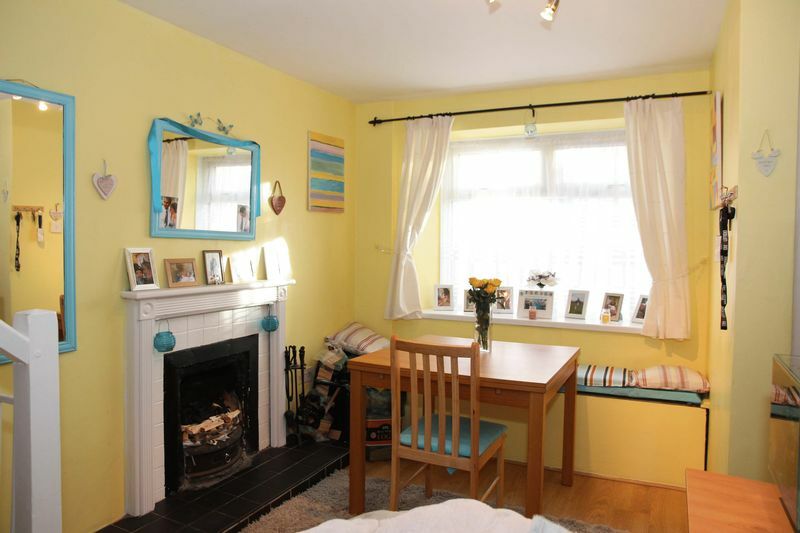 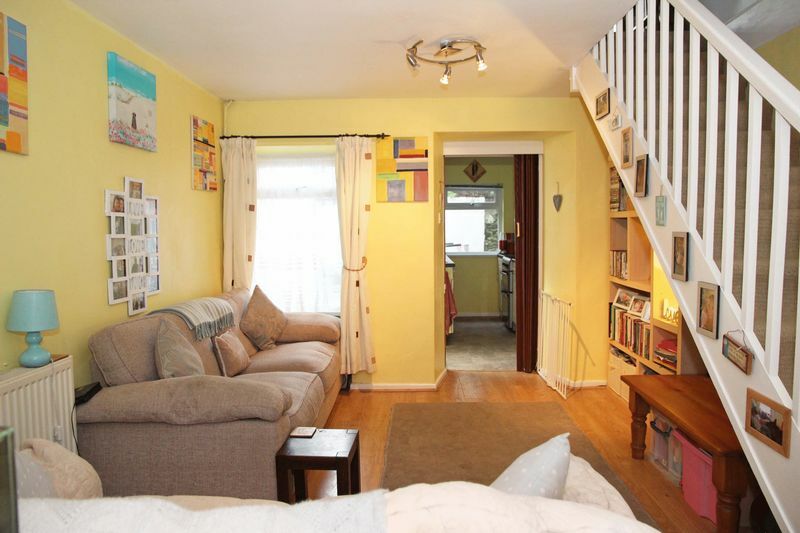 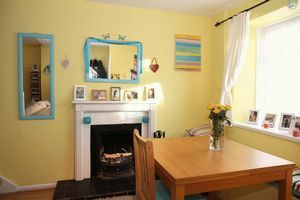 BEAUTIFUL PERIOD COTTAGE IN VERY CONVENIENT LOCATION JUST A SHORT WALK FROM THE TOWN & BEACHES. 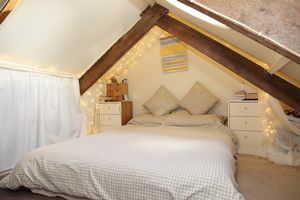 HAVING MODERN FITTINGS WITH LOTS OF CHARACTER AND USEFUL CONVERTED LOFT ROOM. This attractive period cottage has a gorgeous natural stone exterior with modern fixtures and fittings throughout as well as an abundance of charm and character. 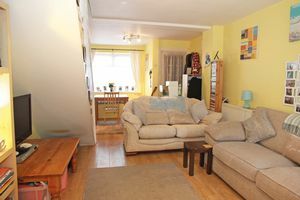 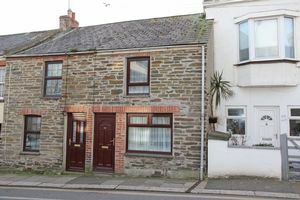 Ideally located at the foot of Crantock Street, right next to the town centre, close to amenities and within walking distance to many popular beaches. 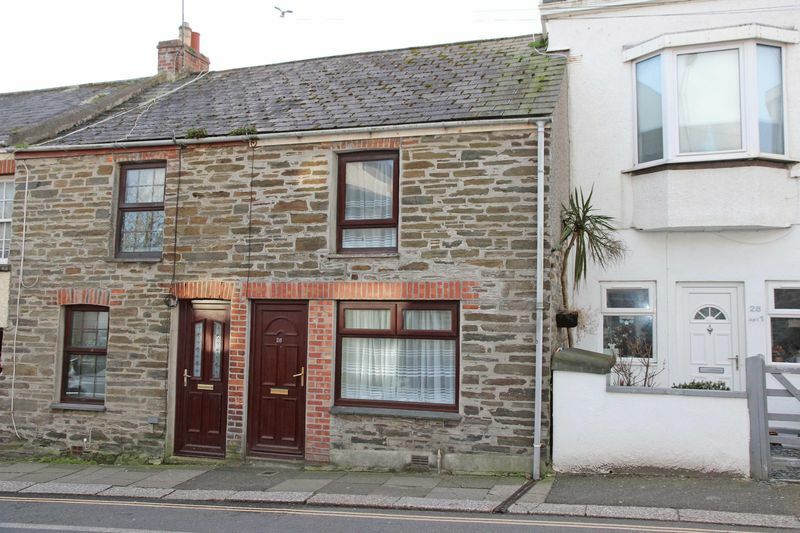 Ideal as a first purchase, investment property, small family home or with the explosion of Airbnb, potentially very lucrative holiday home investment. 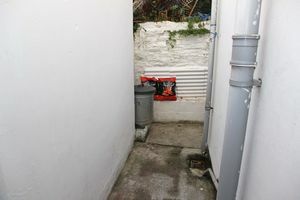 Despite its small appearance, it is actually quite a spacious cottage inside having previously been extended to the rear. 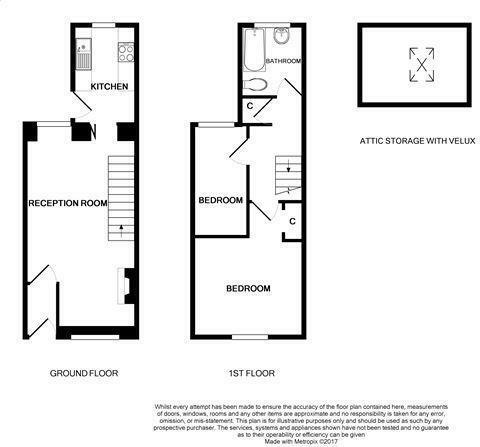 From the from entrance there is a useful porch into an open plan 20ft kitchen/diner with pretty box seating under the front aspect window, as well as an open working fireplace and ample space for living and dining furniture. The kitchen at the back forms part of the extension with a very modern range of cream units having double oven, dual aspect which includes back door to small courtyard gardens. 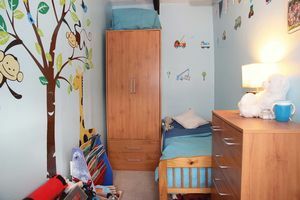 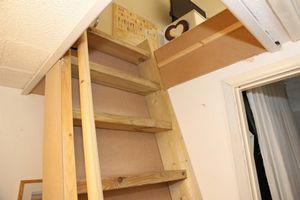 Off from the first floor landing, there are two bedrooms, the largest of which having wooden floors and a fitted wardrobe. 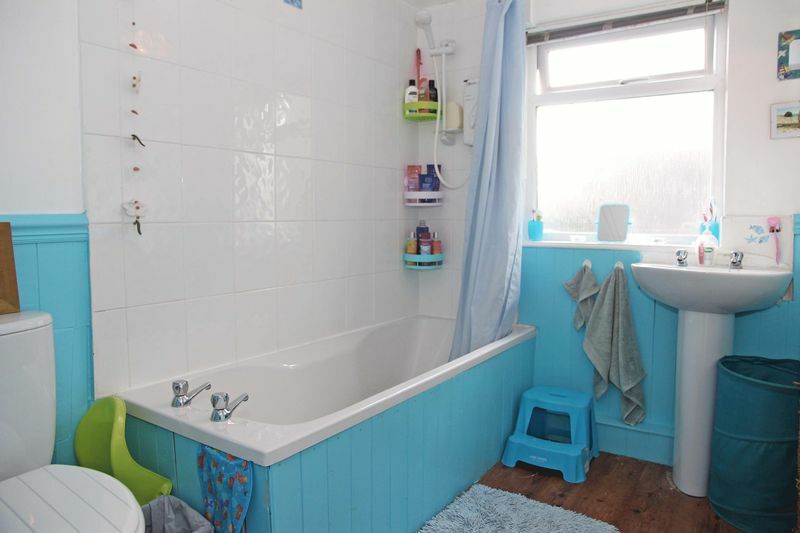 The extended bathroom has a modern three piece white suite with nice tiled walls and a shower over the bath. 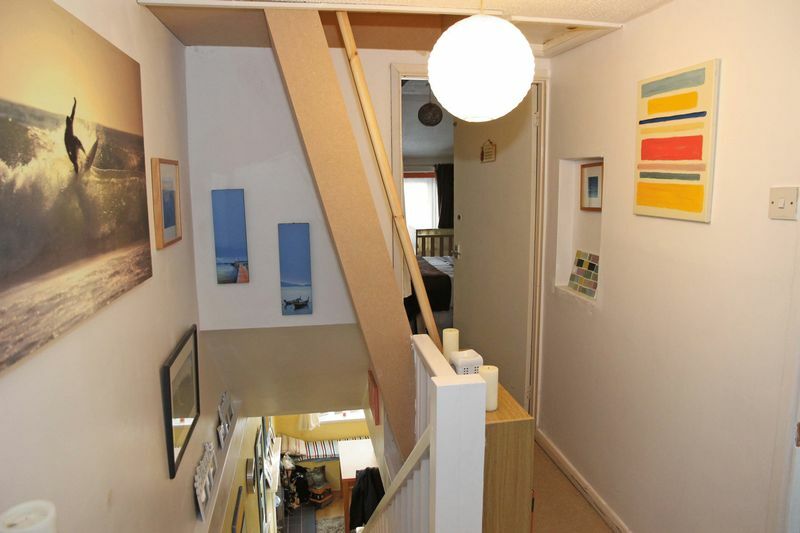 From the landing there is a custom made steep staircase to a second floor converted loft room with velux window, exposed beams and restricted head height, but quite a useful extra area to this property. 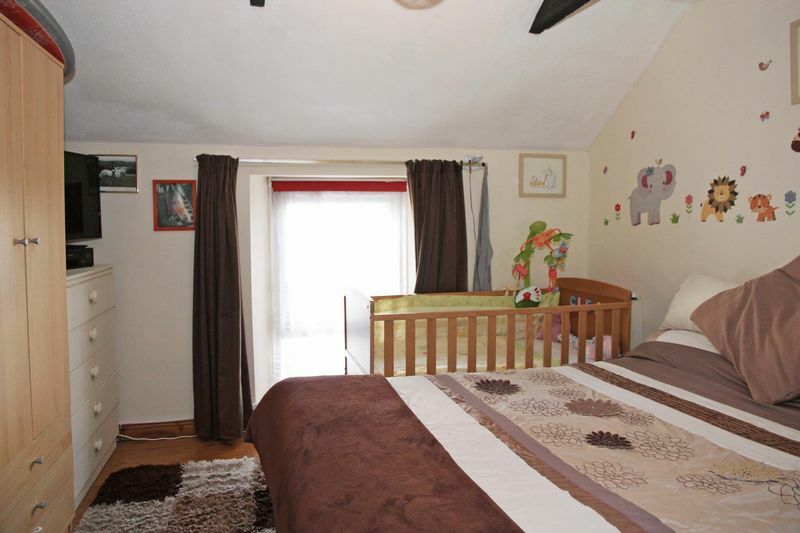 Throughout the cottage there is UPVC Double Glazing and gas fired central heating. 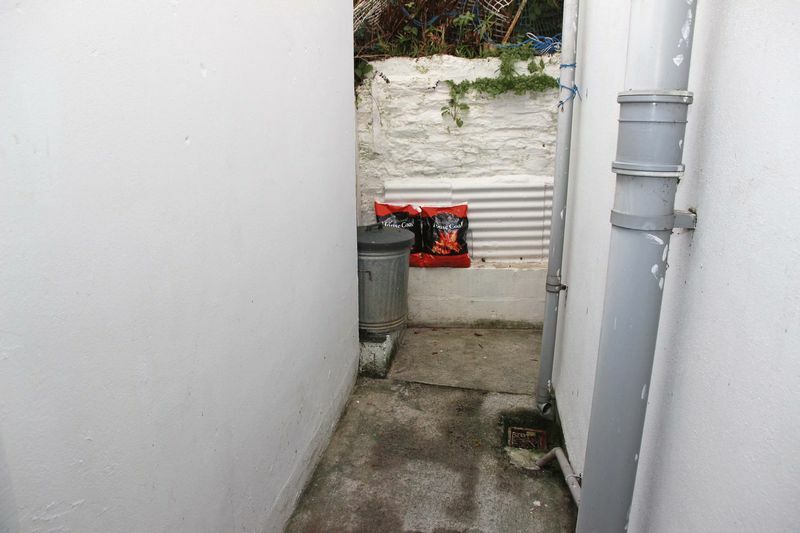 There is no parking with this property but there is unrestricted nearby street parking and permits available from various local car parks. 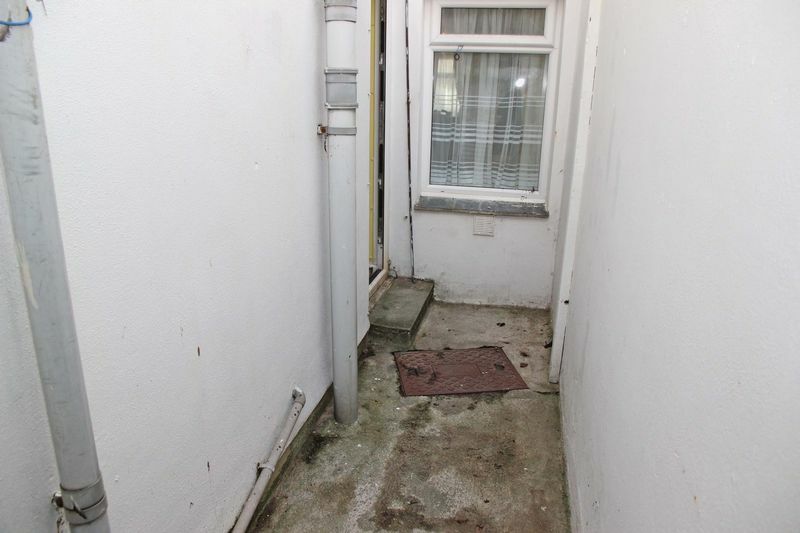 However, living this close to town is a car really needed....? VIEWING ESSENTIAL.